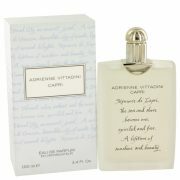 Anne Sophie Chapuis designed this fresh and pleasantly aromatic scent. 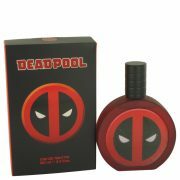 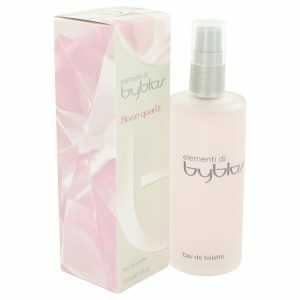 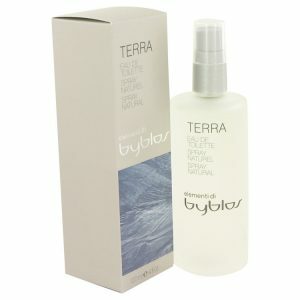 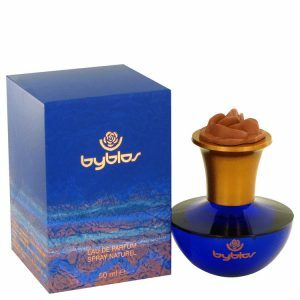 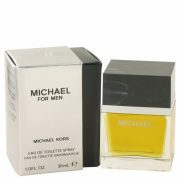 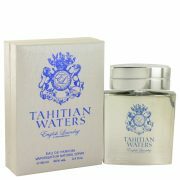 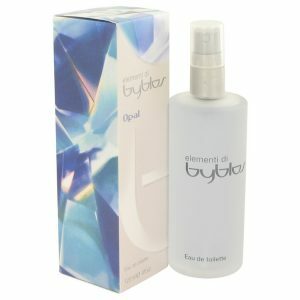 Released in 2006, it has top notes of pineapple, bergamot, mandarin and lemon. 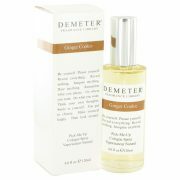 The middle notes are clove, cardamom, nutmeg and violet leaf.